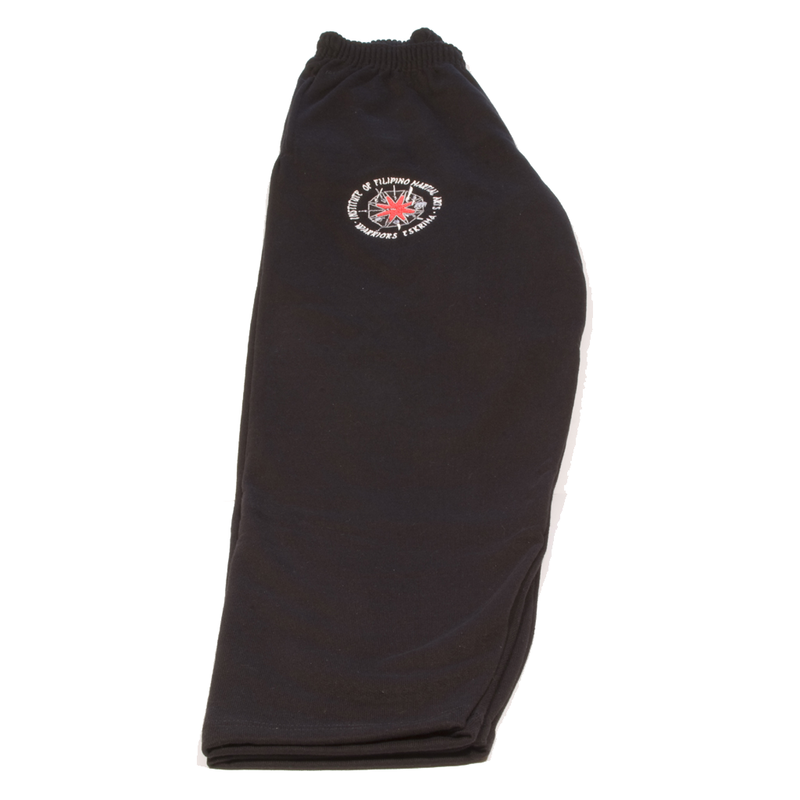 Our sweat pants are premium quality Fruit of the Loom garments. They are embroidered with our unique logo on the front thigh. 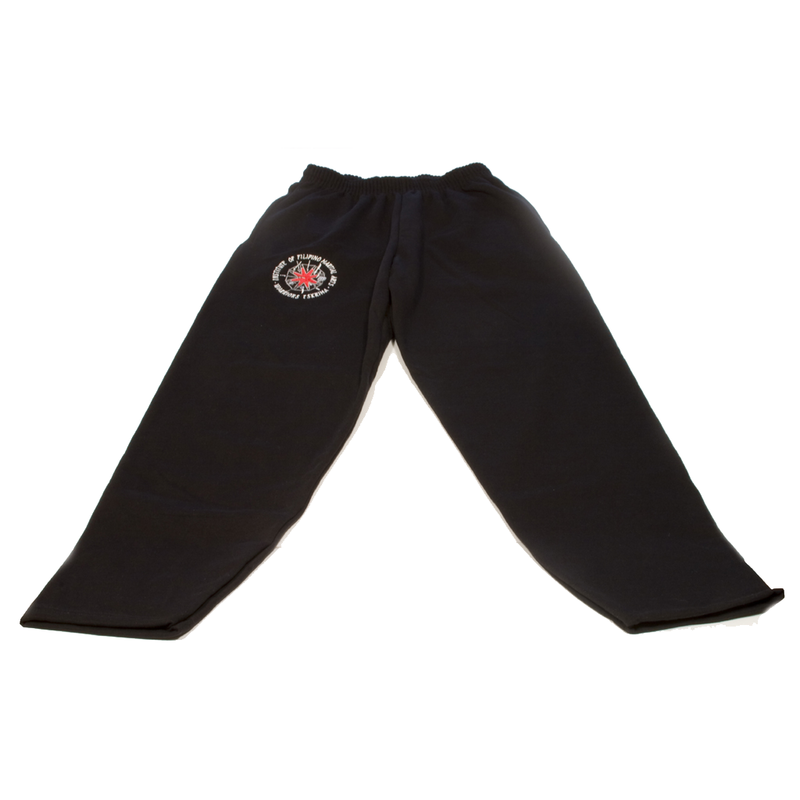 The fitting allows for comfortable wear in the gym, or in a casual setting. They are an ideal accompaniment to our t-shirts.